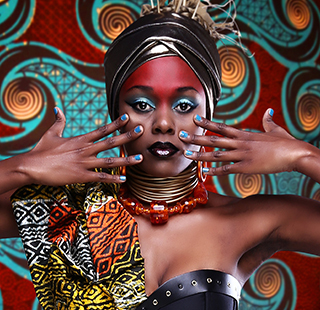 Afrovibes Festival, bringing some of the very best of South African arts to the UK and the Netherlands, makes a welcome return to the UK and the Albany this autumn. In 2014, Afrovibes Festival marks 20 years of the New South Africa: 20 years since the ending of apartheid and the beginning of democracy. The creativity of award-winning artists brings us music, theatre, dance, photography and film, reflecting upon what it is to be part of 21st century South Africa. By turns it'll be thought-provoking, energetic, reflective, fascinating, exhilarating. With free events, family workshops and themed food served in the atmospheric Township Cafe, drop by, hang out and belong - you'll believe that you really are thousands of miles from home!